71 wins & 104 nominations. 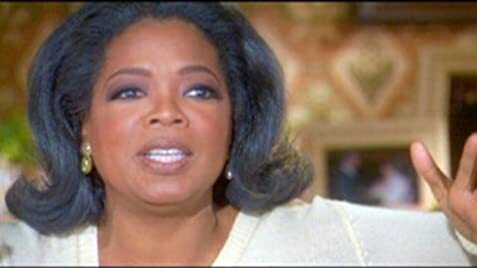 Oprah is such a wonderful lady, it doesn't matter that she has all the billions of dollars, she helps people with her money. To all the people who wish she wasn't on air, don't watch it when she is on. I live in Australia and i have been watching Oprah with my mum since i was only a little girl. Oprah has been my choice to watch for ages. Christmas specials are the best! Seeing all the cool prizes that she gives away just blows me away! She is such a nice lady to do all the tings to help people. Like when the Tsunami Came she helped people in that, and when hurricane Katrina came she helped them also. Also she has really cool guests on like, Gwen Stefani, Chris Rock etc. I will be watching Oprah for years to come!